Oksana Dexter began her consultancy practice in 2007 after a career of over 20 years in professional arts leadership and performance facility management. She specializes in cultural planning and arts policy development. She is an astute project manager of public art processes and implementation and has extensive knowledge and background of best practices of this field. 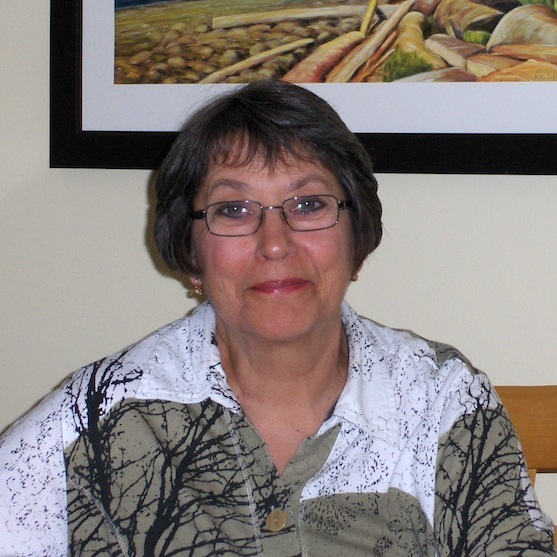 She is a practiced meeting facilitator and can direct community capacity assessment, strategic planning as well as write grant applications for regional, provincial and federal funding programs. She is called upon to provide her expertise as an associate to consultant teams in the area of capital facility planning, needs assessment, arts and cultural scans, and policy development. An engaging speaker and passionate advocate for the arts, Oksana Dexter, is a creative thinker able to facilitate and empower the community to develop visions, mandates, roles and responsibilities through consensus building. Enthusiastic with an optimistic worldview, her positive values and mentoring approach supports the arts as a quality of life necessity in all communities.